Whatever your shopping needs, Coventry has the answer. 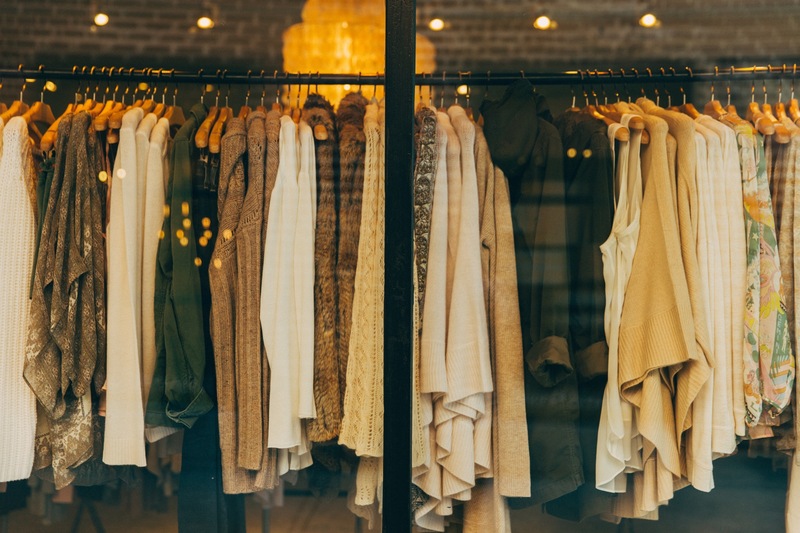 With the perfect mixture of independent, vintage and big high-street stores, you'll never be stuck for somewhere to go. If you want some of the big high street names then the Lower Precinct is where you need to be. For everything under one roof, including hairdressers, banks and other big names then you need to check out Broadgate which is an outdoor shopping area. 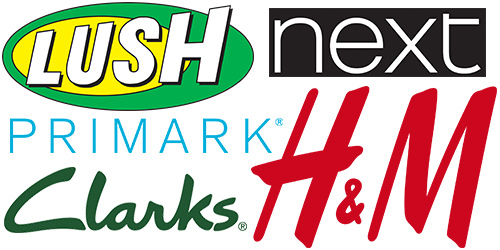 A lot of stores offer student discount too! Coventry Market has been going strong since 1958 - offering local, fresh food at cheap prices. If you want to save on your food shop this is the place to go. Whatever you need, this market will have, with loads of independent traders to choose from. You need to check out the creative Fargo Village. It's home to over 30 independent traders ranging from artists, hairdressers, fashion designers, gift shops, breweries and food stalls - it covers everything unique that's not available on the high street. If you want one of your first days in Coventry to consist of shopping and eating then head to West Orchards. Once you've worked up an appetite trailing around Debenhams or the 40 other stores, it's time for food! There's Mexican, sushi, pizza and lots more to choose from. 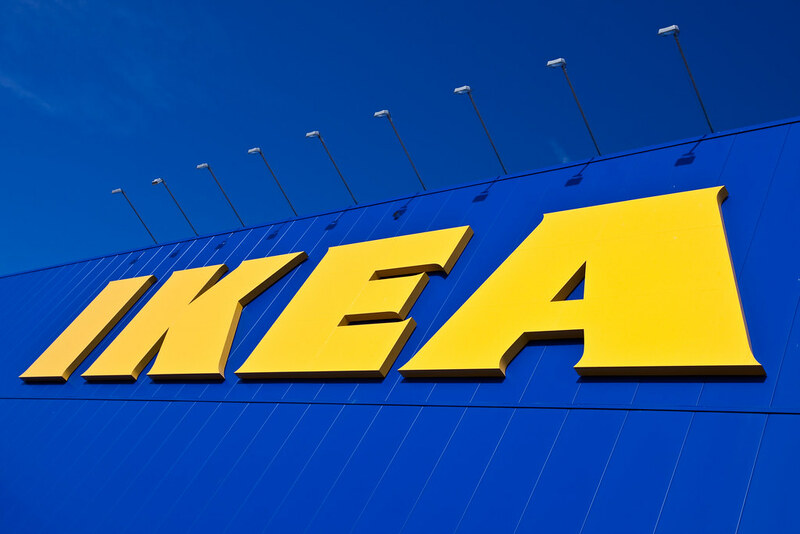 Don't worry if you got halfway down the motorway and realised you forgot your duvet - Coventry has Ikea on Croft Road. It's one of the biggest in the country too so you won't be stuck if you decided to do all your shopping last minute either.